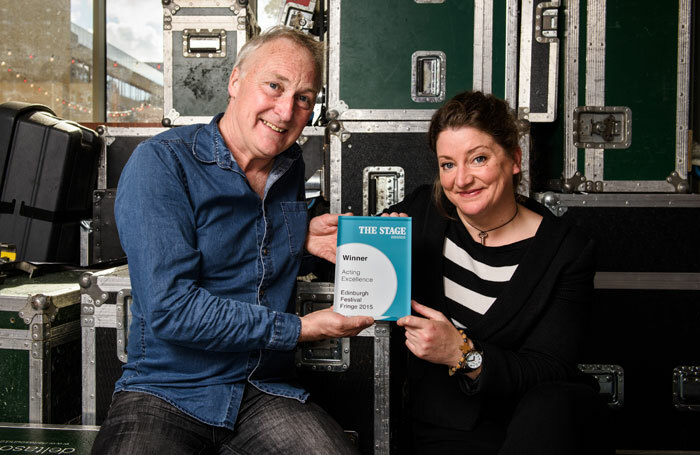 Sophie Melville, Luke Wright, Donal O’Kelly and Sorcha Fox have collected the last remaining gongs in The Stage Awards for Acting Excellence at the Edinburgh Festival Fringe 2015. Melville was presented with the award for her role as Effie in Iphigenia in Splott, Sherman Cymru’s much-lauded production at the Pleasance Dome. Performance poet Wright was awarded for his monologue, What I Learned from Johnny Bevan, which ran at Summerhall. 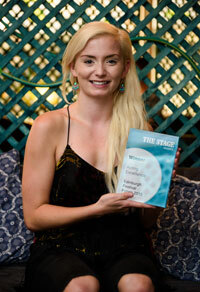 In addition the Special Award was presented to Pip Utton , whose Playing Maggie  was on at the Assembly Rooms. To mark the occasion, he was interviewed about his work by The Stage .